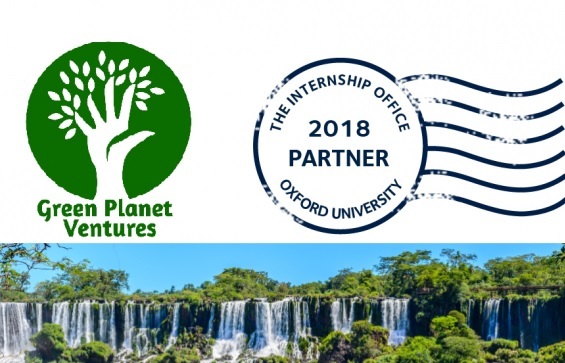 Green Planet Ventures Partners with Oxford University Summer Internships. Home/Clients' Experience/Green Planet Ventures Partners with Oxford University Summer Internships. They assist specialists that work on permanent basis on the project they are inserted to work on, so they learn from a qualified profesional.. Explore the industry in question, whether a government institute, an NGO or local responsible business. Acquire useful experience for their future career. 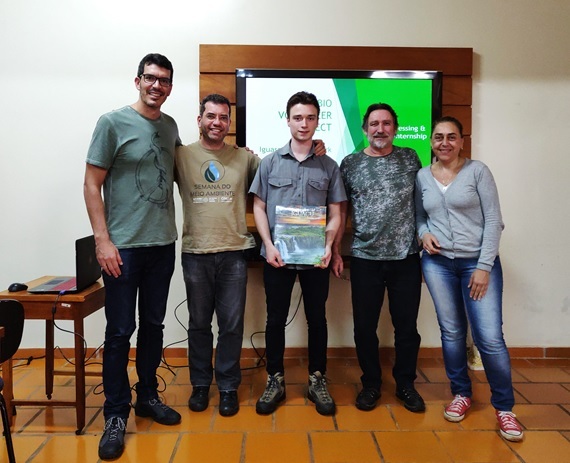 And last but not least, enjoy the personal satisfaction of using their skills to make real difference to forests protection. For the institution that receives them, the benefits are also invaluable. As well as getting extra capacity for their everyday work. 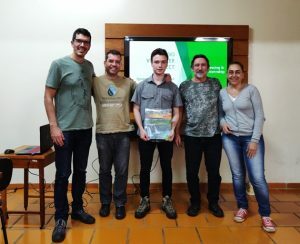 They get an injection of fresh enthusiasm and knowledge on new technologies and processes that the institution, in many cases, didn’t know were possible. 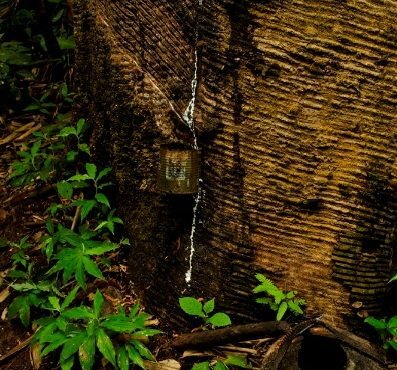 Communications and Public Use: with the objective of refreshing the communications strategy of the park, to help visitors understand the importance of the natural resources that the National Park protects. Data management: with the objective of creating data recording computerised systems and analyse data to inform decisions. The specialists of the national park authority are so impressed with the quality of the students we selected. Their interest, enthusiasm, knowledge and commitment to the job. They can’t wait to receive the next cohort of our students. 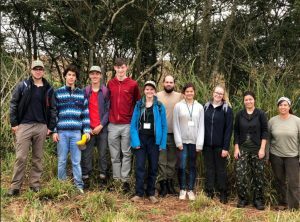 “This was a fantastic experience for everyone, we had so much work done and learned so much from the students” Said Rosane Nauderer, the national park specialist that coordinated the students work-plan. The students were enriched by immersing themselves in a different culture, overcoming language barriers, learning the procedures implemented and acquiring useful field work and office work experience. 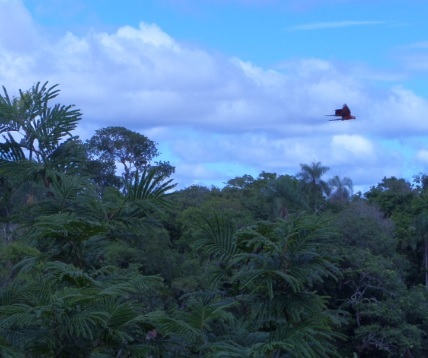 Not to mention visiting one of the most stunning landscapes in the world and the satisfaction of having contributed to the protection of Atlantic Forest, one of the most threatened ecosystems in the world.